All Books Purchased in Brenda’s Online Store are Autographed! A tragedy that occurred while Claire Fowler was working in Algiers, sends her back to the States to grieve the friends she lost. She can’t get out of her mind that she could have been one of the victims had she not decided at the last minute to forgo a night out with her friends. Now she’s not only dealing with grief but with guilt. Dr. Logan Montgomery is convinced he fell in love with Claire when he first met her three years ago, thanks to his brother Lance, who married Claire’s younger sister Asia. Logan can’t get out of his mind that Claire could have been one of the victims. He knows the emotions she is dealing with and is determined to help her get through them. Logan also knows it’s time to pursue the woman he loves. 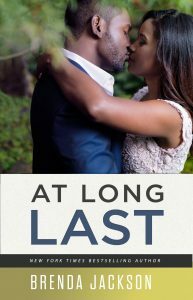 She will be leaving to return to Algiers in a month, and he is determined to do whatever it takes to capture her heart before that happens. Please note the rates quoted for shipping are for postal service within the United States. For international orders, we will determine from our United States Postal Service the cost to ship this order to you. Before the processing of your order will be finalized, you will be advised if an additional shipping charge beyond the flat rate International cost of $12 is applicable. 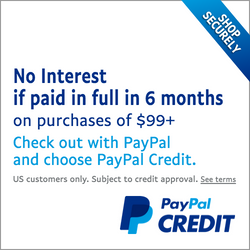 Your payment must be received in our office within 7 days of the date of your purchase. If not received by the eighth day, your order will cancel and any new order placed will be subject to availability and current prices. My online store was created for my readers as a way to get the books I am publishing under my own publishing company – the Madaris Publishing Company – to you. Currently, I am printing only one book a year under my publishing company. The store also contains some of my hard-to-find books. ALL BOOKS SOLD IN MY ONLINE STORE ARE AUTOGRAPHED!